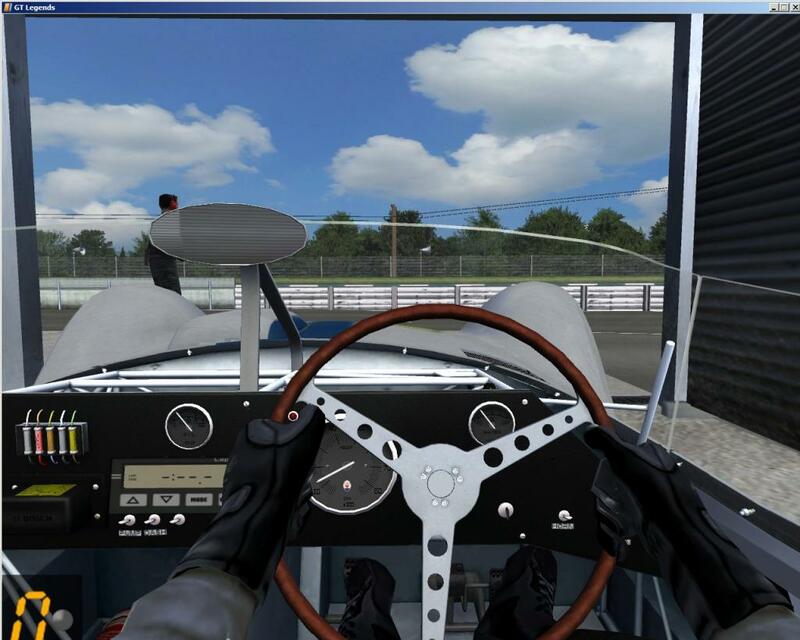 I read that there was a Maserati Tipo 61 mod for R-Factor; does anyone know if this can be downloaded and converted for GTL/PnG? 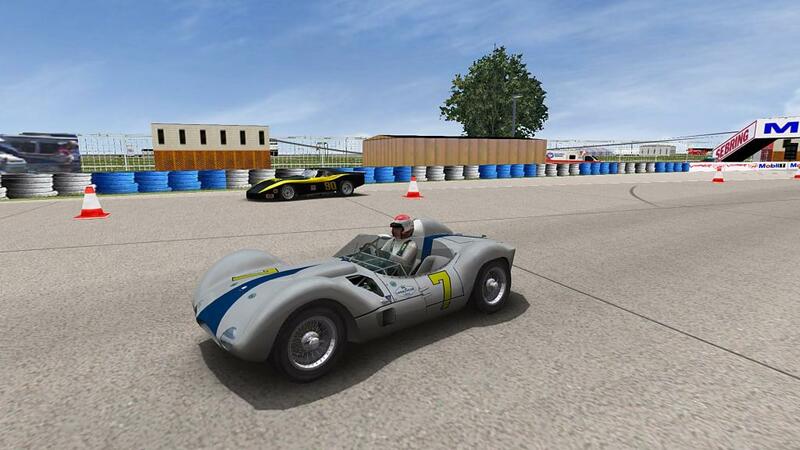 I found a model of a Maserati Tipo 61 Birdcage available on some 3d sites, ripped from SimRaceway. If anyone wants it to work from, PM me and I'll send it to you. A Maserati Tipo 61 Birdcage would make an excellent addition for GTL. 1-2 years ago I made GTL conversion for personal use. If you ask, I will send to you - also for your use. I would love to have it,if you would share. Thanks. I would like to convert it to GTR2--do you have a driver view? Open the .car file with notepad and change the eyepoint, saving the file when done. You need to do that with every different paint scheme (I have six so far...). You may also want to change the MaxSeatRear and the MaxSeatUp parameters. What I have shown (0.8 and 0.08) allows more room for the seat to be slid forward\back and up\down. Use the left mouse button (and hold and press the Ctrl key on the keyboard, together), and the right mouse button to raise or lower the seat. A very nice car .i would like also have It Please . Very nice car, a must have, but is it possible to remove the very large shadow ? Therefore, I did not ask permission from the original creators and not published on the conversion ... I don't know the solution, sorry. try resizing it in 3dSimEd? of course, but this large shadow over the game generates, I think. the car shadow also can see, correct size... this is mysterious thing. Oh, great ... you have about -20%? You resizing the "tipo_60_shadow.gmt" ?